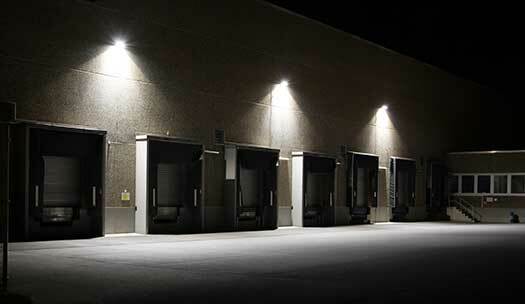 Lighting technology has expanded greatly during the last decade occurring various changes including the way we light buildings. 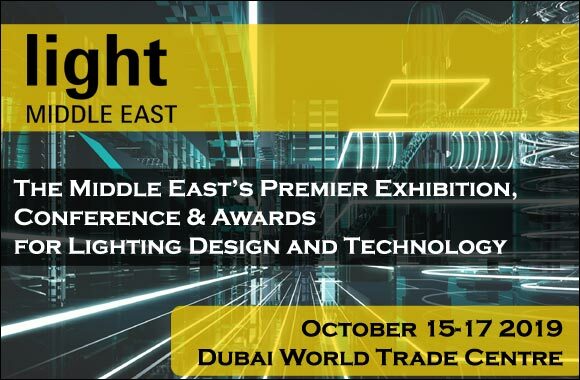 Lighting controls system is one of lighting sectors that has witnessed huge developments and innovations and Intelligent Lighting Controls has drawn to the market recently as a perfect alternative and a revolution in the lighting industry. LED lights nowadays are being compared with intelligent lighting controls to light buildings: residential and commercial. 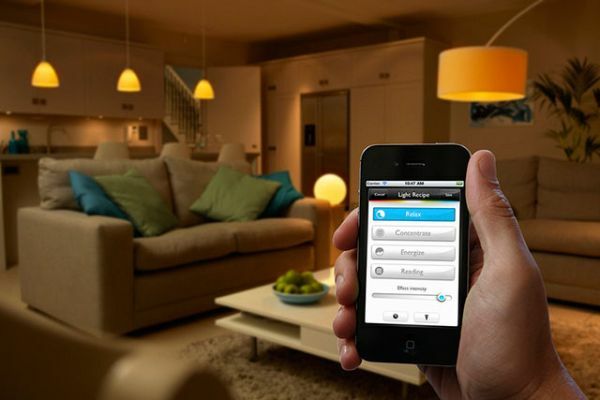 Intelligent lighting controls are much more economical and save energy and money as well. What is the intelligent lighting control system? Intelligent lighting control system is a lighting system that controls all lighting controls and the inputs and the outputs of the lighting controls from one central place, platform. People using this intelligent lighting system can get a controlling solution over the lighting system automatically via adjusting the light to suit four main factors: the time, ambiance, place occupancy and place functionality. Intelligent control system is widely used that can be installed in indoor and outdoor lighting and for homes, industrial, and commercial spaces. It is simply can be defined to be the optimal system to provide the needed amount of light depending on the time of the day and the ambiance. 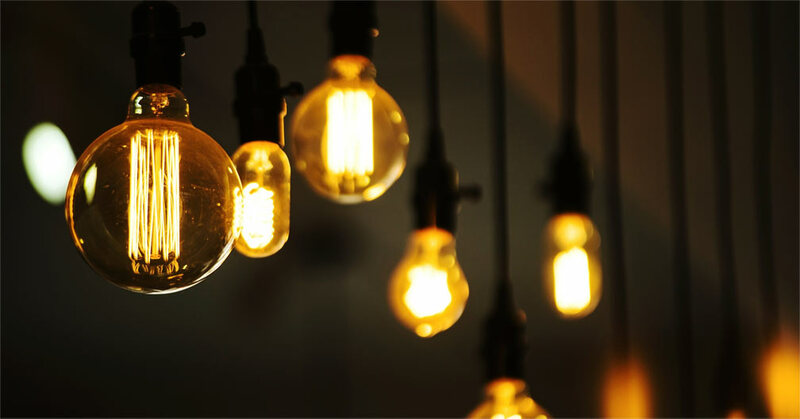 Further Reading: LED or CFLs, Which is the Best? 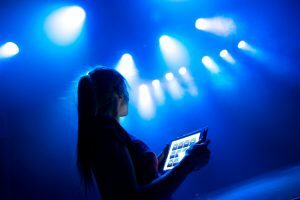 What are the advantages of intelligent lighting controls? Intelligent lighting control system provides different benefits for the users that it is a convenient, energy-saving, environmentally friendly and secured system. This lighting system is described as an “intelligent” system since users can simply adjusting the settings of the system which does the work then by itself automatically. The system provides lighting according to the brightness, the occupancy and the ambiance of the place as above-mentioned. In addition, users will not be disturbed to light and adjust the brightness since the system will alter from one level to the another singularly or grouped easily. Intelligent lighting system provides a complete control over the brightness of the lights through dimming options in the setting and this control allows to save more energy than other lighting system. Moreover, it is pre-programmed to turn off the lights when the place is unoccupied automatically and this feature saves a lot of energy and money as well. People can judge if the property is occupied by people or not via lights; buildings that are populated are illuminated. In this regard, the system can be programmed to have security options, such as lighting the places that are unoccupied but to increase the sense of security and to reflect that there are people in that place. The system can also be programmed to work normally even if people take a vacation far away from their homes or places. The intelligent lighting system can turn on and off the lights depending on a timer to let other feel that the place is occupied and increase the level of security. It is worth mentioning that setting up this option in the system will guarantee using a dimmer level of energy to save it. 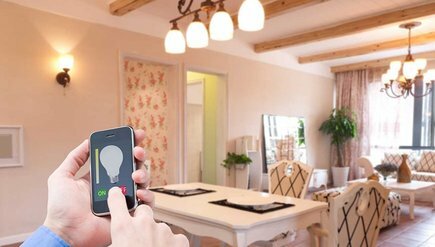 Intelligent lighting controls is a system that is highly predicted to be the future of lighting world and the revolution in the lighting industry.